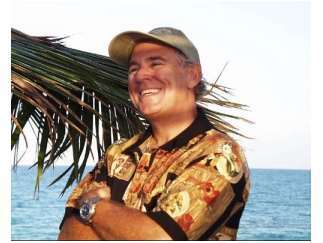 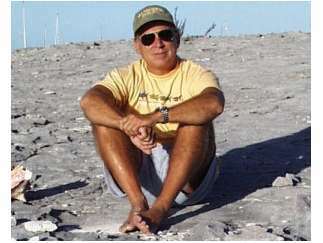 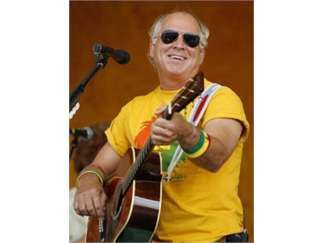 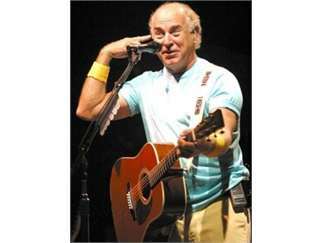 Singer-songwriter Jimmy Buffett's easy-going, tropical folk-rock style has made him one of the biggest touring acts in the country. 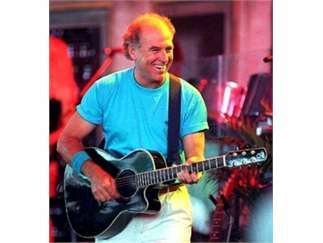 Best known for 'Margaritaville,' he also hit the charts with such songs as 'Fins' and 'Cheeseburger in Paradise.' 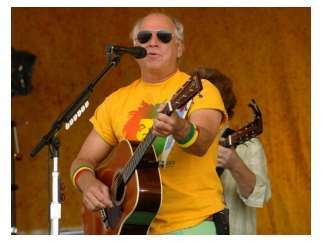 His devoted fan base, known as "Parrotheads," know that "it's 5 o'clock somewhere."